FUT or follicular unit transplant is the older and more widely known as strip harvesting. This method involves surgically removing a thin strip of the scalp that contains thousands of healthy hair follicles. These are then individually isolate, one by one and implanted into the area being restored. FUT is one of the most commonly used procedures for hair transplant and is the ideal choice for people, who have a large area that has gone bald. It is suitable for male and female. 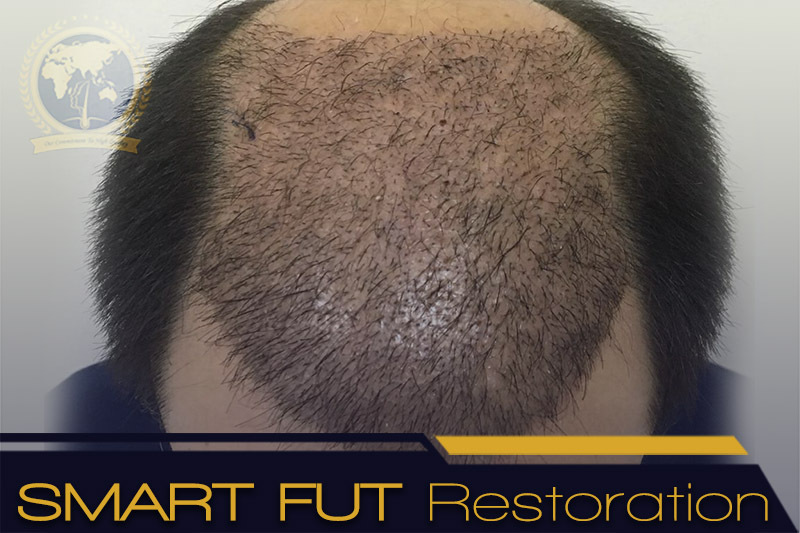 Glojas offers the best FUT hair transplant & restoration services in Malaysia. Performed by Award Winning doctors – Fill out the form below for free consultation. The advantages of the FUT? FUT is still more prevalent due to the advantages it offers. Patients with large area of baldness should choose FUT. There will be many ways to cover the scar after procedure, and most people remains hidden as more than 75% of people do not shave of head ever. FUT allows thousands of follicles to be implanted in one surgery. Every single hair is implanted individually.